The Frankston Motel is a base for exploring more of the Mornington Peninsula, the Yarra Valley and Dandenong Ranges, Phillip Island and Melbourne. 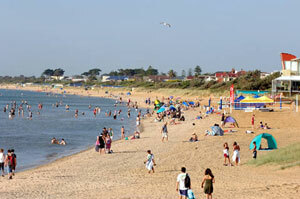 Frankston is a brilliant destination with wineries and coastal national parks of the Mornington Peninsula as well as sandy beaches and plenty water sports and coastal activities. 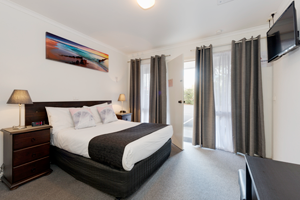 Frankston Motel is ideal for short or longer stays with comfortable and well–presented Mornington Peninsula accommodation at family–friendly rates. Unlike a normal motel, you’ll find a resort like environment. 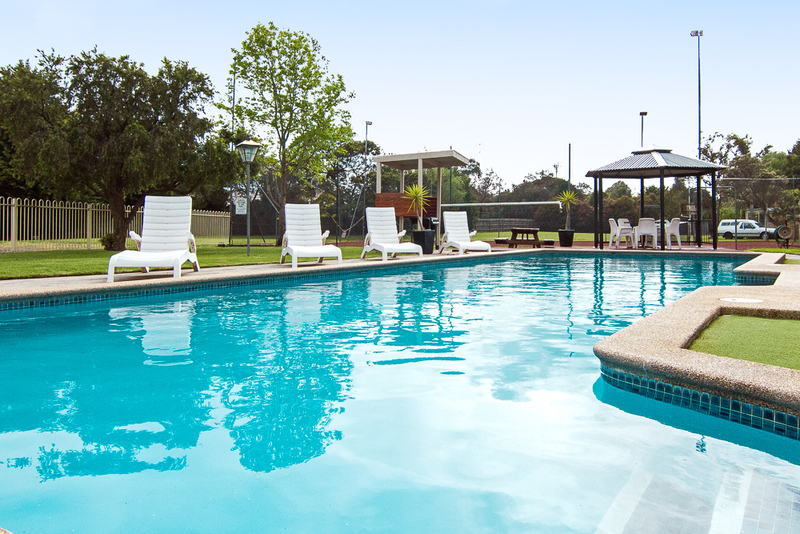 We have a full-size tennis court with a basketball ring and a full size swimming pool and barbecue area plus its own relaxing park like grounds. It is only a short drive to the Frankston CBD, public transport, Frankston Hospital, Monash University Frankston campus, HMAS Cerberus, local Restaurants, wineries and several retirement villages. 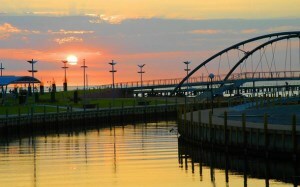 Enjoy our peaceful and safe surroundings and friendly service.